Imagine owning your own home where little has changed from the time when buffalo, cowboys, and settlers roamed this land. 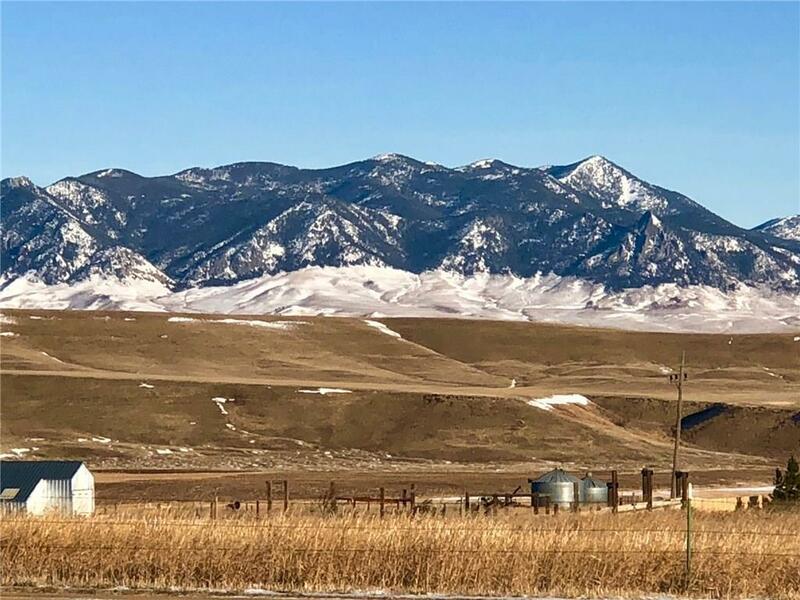 Heres a chance to own a bright ranchette under $100,000 with unbelievable views of both rolling hills and majestic mountains. 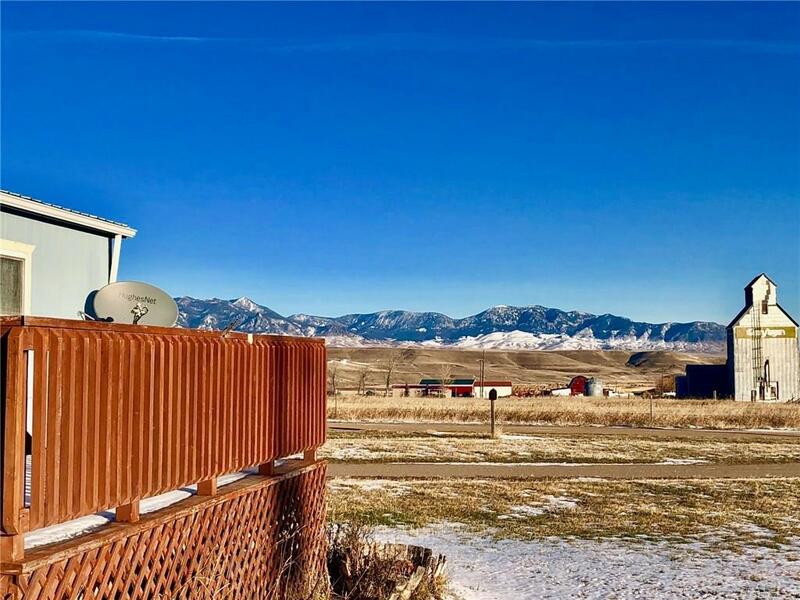 This home is located just on the outskirts of the historic cowboy town of Geyser, MT. This town and area captivated the famous western painter Charles Russell where he spent his days and is portrayed in many of his world famous western paintings. 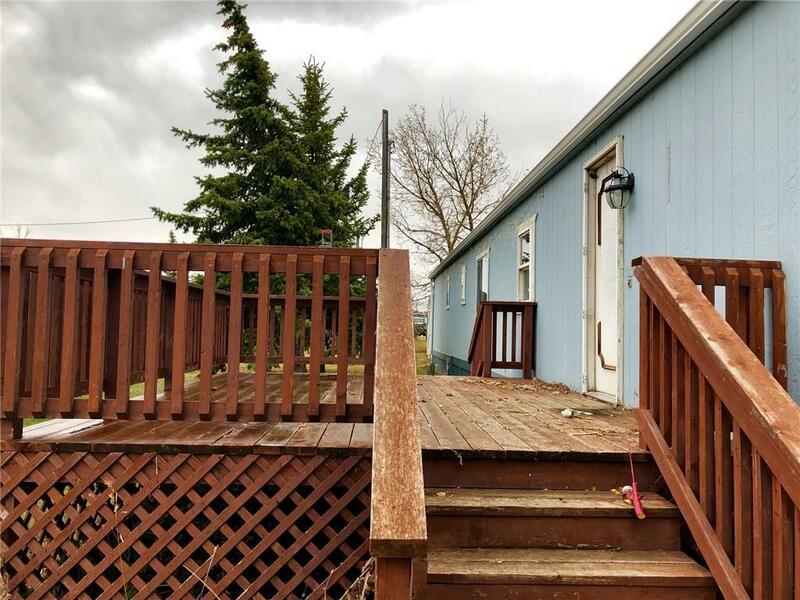 You will enjoy a 3 bed/2 bath home with a nicely updated kitchen. 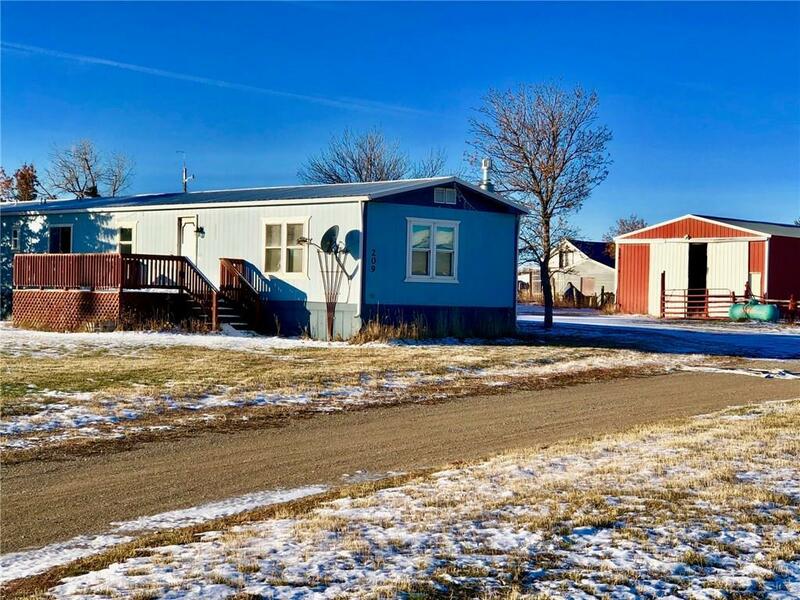 A large shop is ready and waiting for your livestock with an adjacent corral and heated water tank. The property in Big Sky Country is a must see. Call today!